With cord 120 mm for grounding. Adapter to convert 3P connector to 2P. 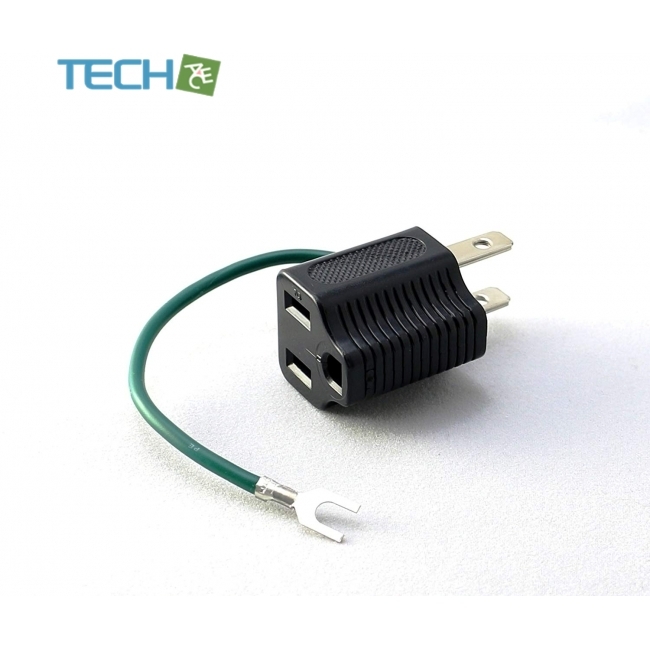 Rated capacity: AC 125V, 15A, up to a total of 1500W.